1.Our LED Motion Activated Wristbands are great for all occasions! 2.To activate, simply move your hand and be amazed! 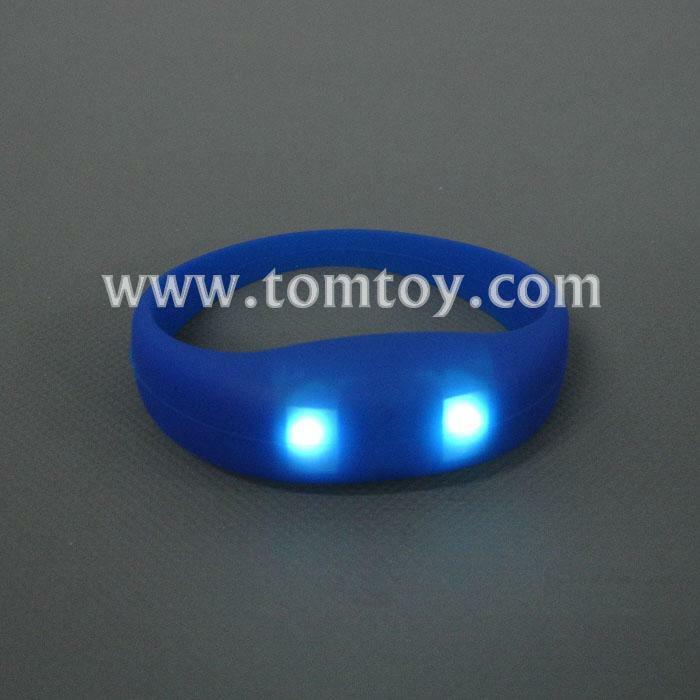 3.This blue wristband will flash in super bright LED's as you move! 4.Two pieces CR1220 replaceable batteries are included and installed.